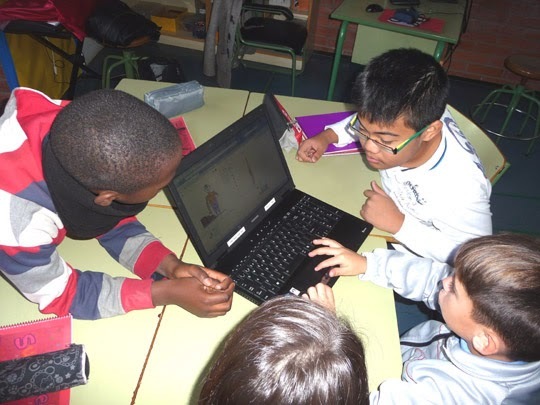 During last week the teams in India and some children in Catalonia started drawing the characters (some of them are already uploaded in our Scratch gallery). Now the rest of the children are modifying the projects of their peers and adding backgrounds. 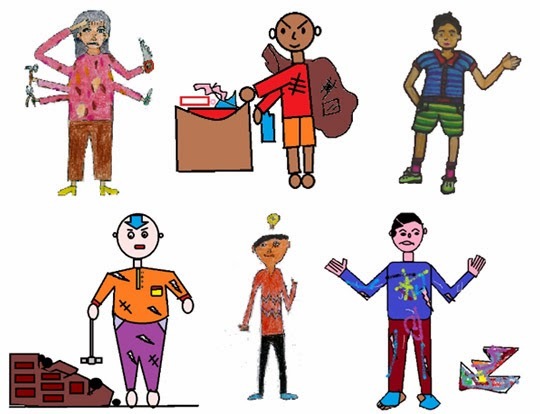 Both characters and backgrounds are related to the common topic for all: children's rights. At the same time they are also exchanging comments and notes through the Scratch website. Their works are really amazing!